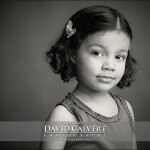 Irene & David - Thank you for a great time at your studio. 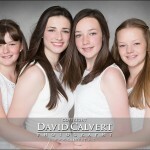 The photo looks amazing and all the girls are very pleased with it. I know we should not say but we think they all look really lovely and so natural. Hope you can make us oldies look as good as the girls. Thank you once again and look forward to seeing the photos soon. 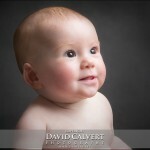 Naomi - Thanks David for a fantastic photo shoot this morning. We really enjoyed it and you made us feel very relaxed. Little Evie loved all the attention! I love this photo; we look forward to seeing you again for the viewing.